Google released Android 8.0 recently, and now many users want to know the update timeline for their device. Though the predecessor version, Android Nougat is still on less than 15% of Android smartphones, some manufacturers are gearing up to roll out the latest Android 8.0 Oreo update to some of their devices. HTC is the first one to confirm the update for its device. We have already posted about the devices that will most likely get the Android Oreo update, but HTC has become one of the fastest to confirm devices. The company took to Twitter to announce that HTC U11, the HTC U Ultra and the HTC 10 will be updated to Android 8.0 Oreo, globally. Obviously, these devices were supposed to get Oreo update as they are HTC flagships launched between 2016 to 2017. However, the confirmation from the maker still makes the difference, especially for the HTC 10. The phone was launched in 2016, running Android 6.0 Marshmallow out-of-the-box, though it is entitled to two major Android updates, it is not always the case for many phones as manufacturers pull the plug before the second year. Phones like OnePlus 2 have been denied the second major update. Similarly, LG’s 2015 flagship, the LG G4 is still in the line to get Nougat update in the US. 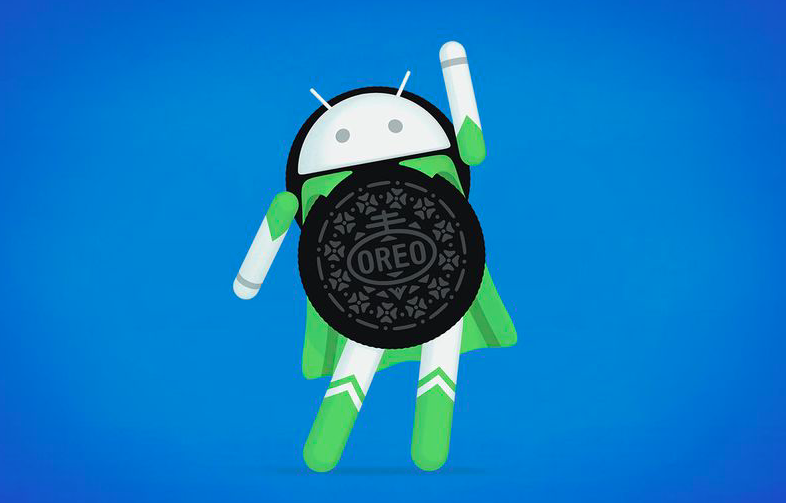 Accounting all the update shenanigans, we are happy that HTC has confirmed the Android 8.0 Oreo for its three smartphones, worldwide. It is worth mentioning that HTC was among the fastest manufacturers to roll out Android 7.0 Nougat update, last year. The company pushed it in 90 days from the date of release to HTC 10 and HTC One M9, and we can expect it follow the same process for Oreo as well. HTC has not specified a timeline for the update yet. What’s your take on this new? Do you think that these steps will help HTC in creating a better brand image than other manufacturers who are slow at rolling out updates? Share your thoughts in the comments section below.